SANAC has 18 very diverse civil society sectors and these represent specific sections of society. A sector is defined as a “group of organisations that democratically represents a defined constituency and is appropriately representative around a common theme aligned to the over-arching subject of strategy for HIV, TB and STIs”. 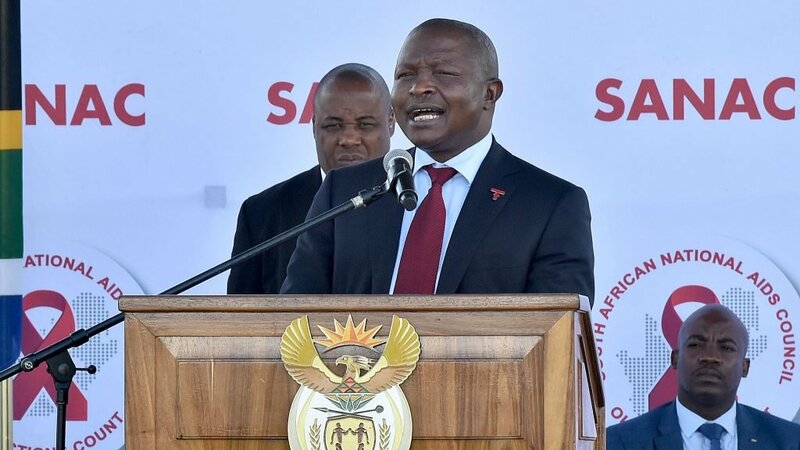 All the 18 sectors represented at SANAC have a role to play in the response to HIV and AIDS, TB & STIs and each has a plan aimed at dealing with these conditions in line with the National Strategic Plan for 2012 – 2016. Below is a list of the sectors, information about their leadership and their respective plans.